Mississippi REALTORS® is the voice for real estate in Mississippi, and we take that responsibility seriously. Our active legislative team works in conjunction with the Legislative & Regulatory Affairs Committee to monitor, review, propose and evaluate legislation that protects property owners and affects REALTORS® and the real estate industry. It’s all part of our commitment to the REALTOR® Party values we hold dear. What Have Our Legislative Activities Accomplished? Mississippi REALTORS® are proud of our legislative victories. Review the legislative session reports below to see our contributions to a political environment that REALTORS® like you can stand behind: one that reflects your perspectives, addresses your concerns and supports your commitment to healthy, thriving communities. 2017: Created a First-Time Home Buyer Savings Account law that allows Mississippians to save for the purchase of a first home by deducting up to $2,500 annually from adjusted gross income ($5,000 for couples). 2016: Worked to pass legislation that requires all new and current real estate licensees to submit to a background check as well as fingerprinting before being issued a real estate license. 2015: Helped establish Catastrophe Savings Accounts to assist consumers in paying insurance deductibles and other uninsured losses to their residence. 2014: Provided an avenue to allow commercial real estate brokers to obtain and foreclose on a lien if a property buyer/seller or lessee/lessor fails to pay the broker the agreed-upon commission fee. 2014: Worked for passage of the Headquarter Relocation Tax Credit, encouraging out-of-state companies to relocate their home offices in Mississippi and build the economy. 2013: Provided you protection when reporting square footage by the passage of legislation limiting Licensee Liability for Square Footage Representations. 2012: Enacted Uniform Mitigation Standards for Homeowners to tie home fortification against storms to discounts on insurance premiums. 2011: Supported the passage of legislation that allows you to be compensated for providing Broker Price Opinions. 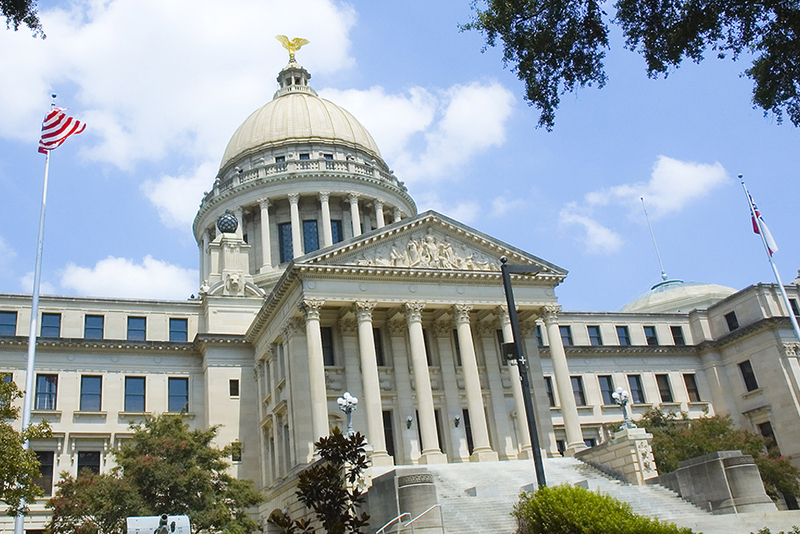 Mississippi REALTORS® is proud of our legislative victories.